Cusco is the best destination in South America and one of the best destinations in the world, and not only because it houses some of the most extraordinary places on the planet. Sacsayhuaman is one of them, one of the most mysterious places that exist, and Machu Picchu is one of the 7 modern wonders and one of the most desired destinations by people all over the world; but not all, Cusco, known worldwide as “the navel of the world” is a magical, unique and cosmopolitan city; It also has one of the best nightlife in South America. You can visit the attractions of the city of Cusco and the Sacred Valley of the Incas whenever you wish, without any previous reservation; however, for Machu Picchu you must book your tickets in advance, even more so if you want to have one of the most amazing experiences of the planet, in Mountain Huayna Picchu. These are the tickets that you will need in Cusco, to enjoy the best places that this city offers. What tickets will I need in Cusco? These are the tickets you will need to enjoy the most amazing sites of this city. All types of Machu Picchu tickets must be booked months in advance, if you wish to come to Cusco, Machu Picchu or the Sacred Valley between May and August; because in these months is the peak season of tourism; the same way the train tickets, hotels and everything you want to book in the city. The huge demand causes prices to rise and in some cases double. The most used way for people to enter Machu Picchu, is the train; but to enter Machu Picchu in this way, you will need to book your tickets in advance. These are the different types of tickets to enter Machu Picchu; you must know that at the same time that you reserve your admission tickets to Machu Picchu, you must reserve the train tickets; this because these also sold out weeks before. Besides booking Machu Picchu tickets in advance, it will give you enough time to book, hotels, guides, and all the other experiences you want to have in Cusco, without any pressure. The “Ticket Machu Picchu Only” will allow you to enter the Inca City of Machu Picchu; this ticket can be booked a few weeks in advance. The “Ticket Machu Picchu + Huayna Picchu” will allow you to enter the Inca city of Machu Picchu and the amazing Huayna Picchu Mountain; this ticket needs to be booked 1 to 2 months in advance. The “Ticket Machu Picchu + Montaña” will allow you to enter the Inca city of Machu Picchu and the Mountain where it is built, the mountain Machu Picchu; you can book this ticket weeks in advance. The “Ticket Machu Picchu + Museum“; are 2 tickets, which will allow you to enter the Inca city of Machu Picchu and the Manuel Chávez Ballón site museum in the town of Aguas Calientes. Check the availability of the Tickets Machu Picchu, we can assist you, whether you want to enter Machu Picchu by train or tour the amazing Inca Trail. 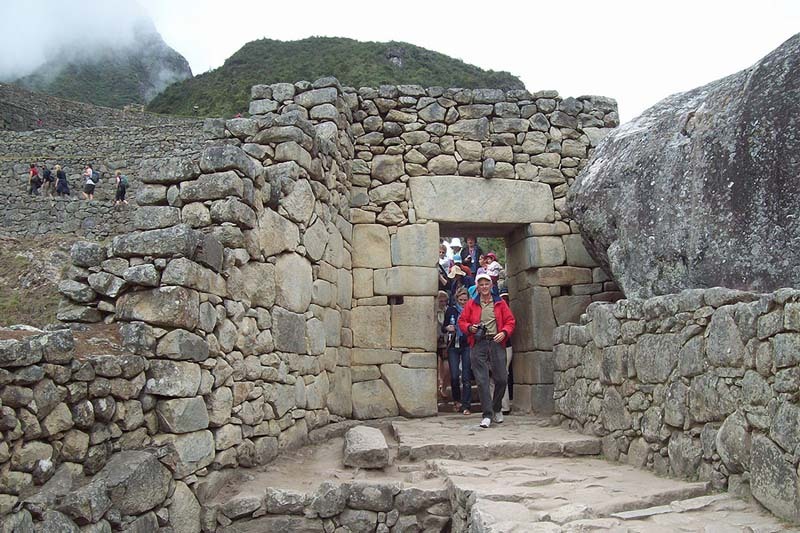 The Inca Trail is one of the most amazing ways to enter Machu Picchu; is considered one of the best walks in the world. There are thousands of people who want to enter Machu Picchu through the Inca Trail, but there are only 500 people who can walk the road every day; of these 500 people, only 200 will end up entering Machu Picchu, the rest are part of the support team (porters, guides, cooks); so if you want to enter Machu Picchu by the Inca Trail, you must reserve the income 6 months in advance, otherwise it will be impossible to get one of the precious tickets to visit the Inca Trail. Cusco has dozens of Archaeological Parks and museums, and is considered one of the most beautiful colonial cities in South America; the tourist ticket includes 16 of the more than 200 archaeological sites that exist in and around Cusco. You must know how to buy the Cusco Tourist Ticket, it is the only way you can visit the best places in the city. Unlike the Machu Picchu tickets, these tickets do not need to be booked in advance; in addition, will have to arrive to Cusco to acquire them. If you do not have time to visit the 16 places included in the Cusco Tourist Ticket, you can buy partial tickets, which will allow you to visit a certain group of places in a day or less. If you decide to buy the Full Cusco Tourist Ticket, know that you will need at least 3 days to go through the places you are given access to. 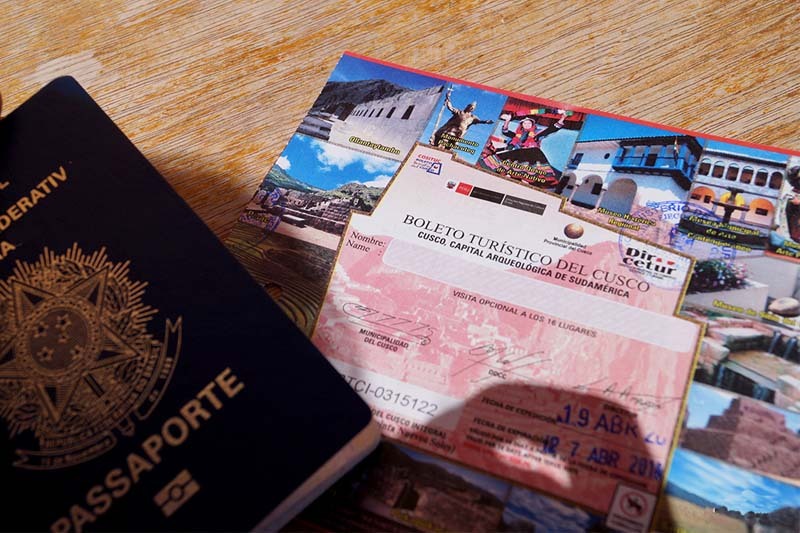 Unlike the Machu Picchu ticket, which has to be booked in advance, you can only buy the Tourist Ticket when you arrive in Cusco, in person and with your passport. These are the places where you can buy the Cusco Tourist Ticket. COSITUC Main Office: Tourist Galleries, Av. Sol No. 103 (Monday to Friday 8 am to 5:30 pm and Saturday from 8:30 am to 12:30 pm). OFFEC branch offices: Calle Garcilaso s/n (Monday to Saturday 8 am to 5 pm and Sunday 8 am to 8 pm). The tourist ticket of Cusco will allow you to visit archaeological sites with buildings as impressive as those you will see in Machu Picchu or Pisac and Ollantaytambo in the Sacred Valley of the Incas. The Cusco Religious Circuit Ticket offers you the opportunity to see some of the most beautiful churches in South America; this ticket includes admissions to the Cusco Cathedral, San Blas Temple, the Archbishop’s Museum and the San Cristobal Temple; in them you can see works of religious and pagan art from the 16th and 17th centuries, which belong to the famous “Cusqueña School“. Churches in Cusco have something different than churches in other parts of the world, not only because some of them are built on ancient Inca palaces, but also because they hide secrets from a people who had to hide their own beliefs, in the works that built for their conquerors. Exactly that, the churches of Cusco are full of “religious syncretism“. This makes traveling the religious circuit of Cusco a cultural – religious experience, as few in the world. 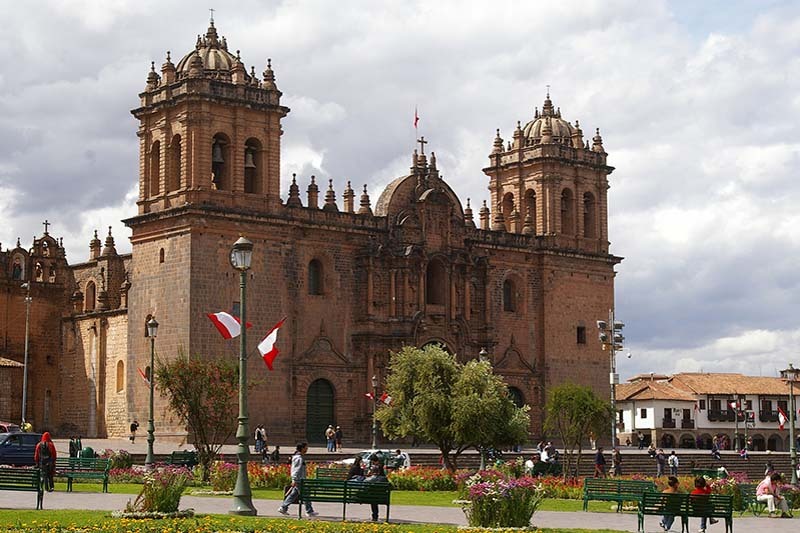 You can buy the ticket of the Religious Circuit of Cusco in any of the places included in the tour.